Conditional present Local Maxima, the new audio-visual EP from William Fields. Almost every release from Conditional seems to play with format in some way. Historically, we have seen cassettes, vinyls and even lanyards and posters. Now, the label are experimenting with video. The sounds themselves are awkward in the extreme. The beats protrude out in all directions, like the ungainly tentacles of Octodad. They almost remind me of the weirdest excesses of that short-lived sub-genre, ‘wonky’. A return to forging method from madness. In an exclusive for Stray Landings, stream the metaphysical new video from Local Maxima below. 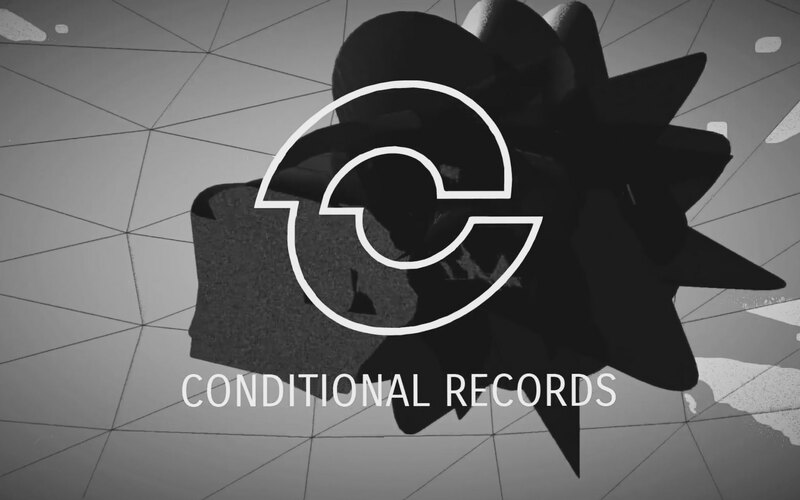 The full EP will be released on April 30th via Conditional Records.